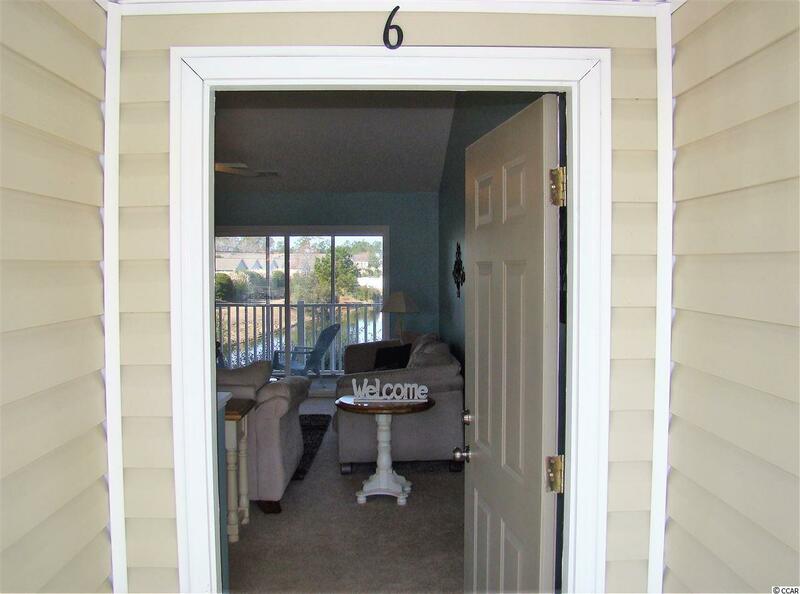 Well maintained, 2nd floor, condo in Garden Creek. Used as a second home. This place to call home offers a split bedroom plan with 3 bedrooms and 2 full bath. 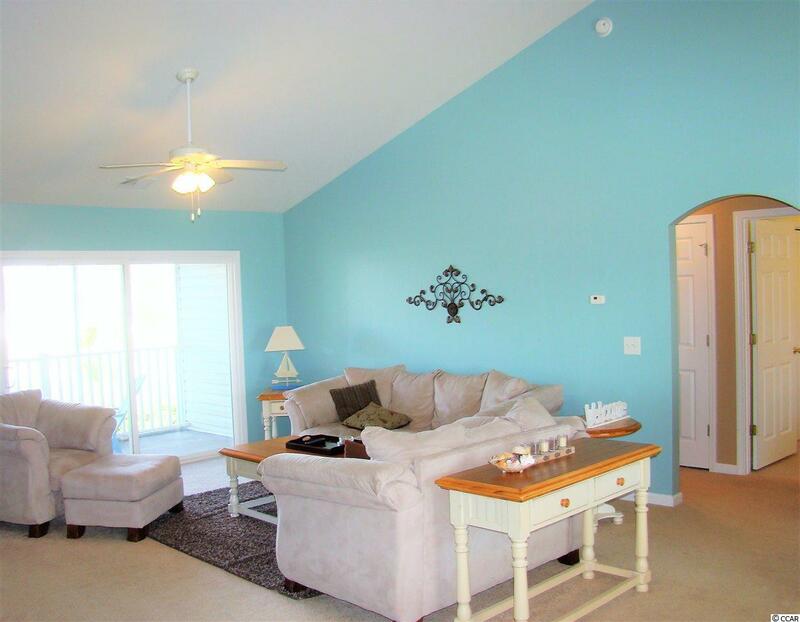 Enjoy the lovely water view from your screened in porch. A must see! 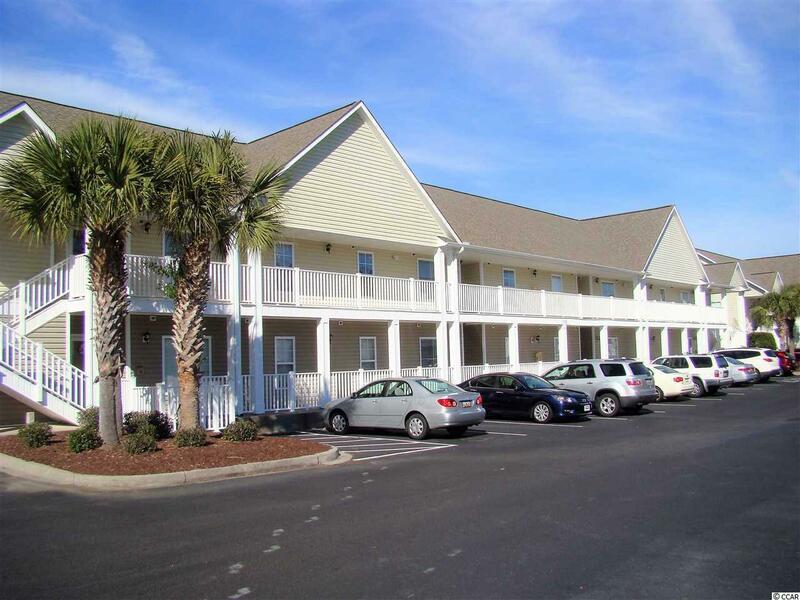 Close to all the Grand Strand has to offer. 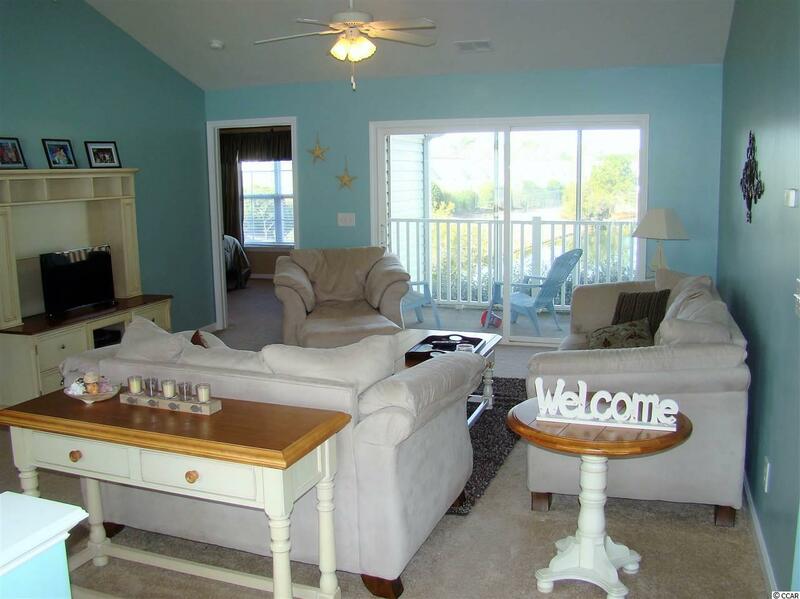 Minutes to shopping, restaurants, shows and the beautiful beach. Schedule your showing today, before its gone!